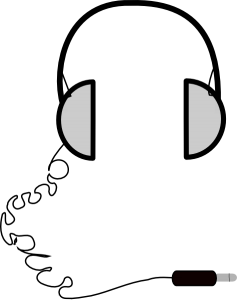 Most of the Smartphones are shipped with wired Headsets that are too clumsy while on move. 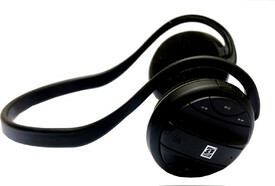 Bluetooth HeadPhones provide a hassle-free option through wireless connectivity without wires. I reviewed at least a dozen of Bluetooth Wireless headphones and got impressed with some Headsets from Jabra, Samsung, Nokia etc. I thought of including both Mono and Stereo Headsets in the review so that readers can select the best from them. Let’s start with some cheap budget range Headsets. If you are searching for a budget priced Headset below $50 then I have got some good suggestions for you. I would suggest leaving Nokia and Samsung headsets and better choose some other company if you are looking for good quality. 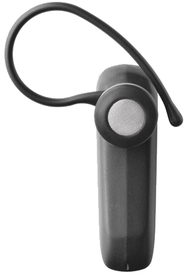 Jabra BT 2045 is a great option for people who are searching for Bluetooth Headset at $30. 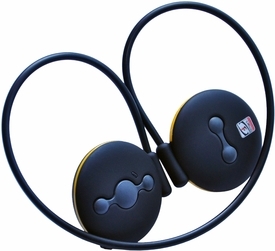 It’s a simple mono headset that has clear sound with 240 hours Standby time with just 2hrs charging. Very easy to Pair and you can Answer/End calls, Reject calls or Voice dial with the controls provided. 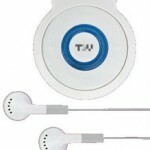 TrueBlue Voice TBV-S70: If you are searching for a budget stereo Bluetooth headset then TrueBlue has a great option for you. 120 mAH battery provide upto 5hours of music or call. 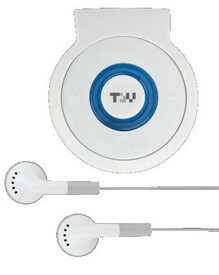 The ear bud design is good and provide some proofing from exterior sound thus you get crisp clear sound. But do not expect too much bass and music quality from it. This is just a decent Bluetooth Headset at $30. 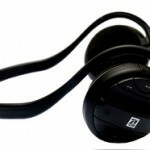 Smart SB-07 Sports Flexi: Recently, I am came across this Wireless headset. The mail USP is its flexible and Water resistant design. This also features a mic, the surround sound quality is really cool and you will love it. Please make sure that you do not compare it with a Jabra, Sennheiser or Sony Headphones. 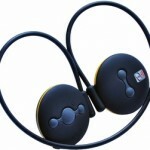 Price at $50 this headphone provide great sound and music playtime of 8hours. 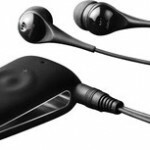 Jabra Clipper : These are the well known Bluetooth headset among techies. You can always rely on Jabra. Priced at $55 the headset has a cool design, Just attach it to your shirt and you will experience the clear and crisp sound. 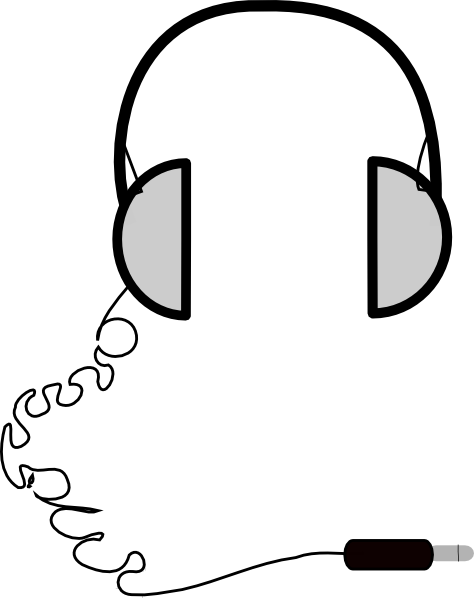 The earPhone are noise cancelling and provide proofing from exterior sound. Jabra clipper is both good for music and calls. There are special music control buttons like Volume up/down, Next Track, Play/pause etc. 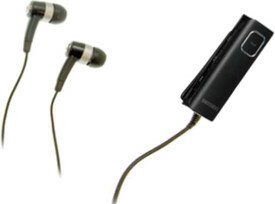 Samsung BHS3000IBECINU: Samsung always bundle good headphones with their Phones but most of the time they are wired. If you are searching for an good Bluetooth Headset that is compatible with your Samsung Android Phones and Tablet, I would suggest Samsung BHS3000I. This headphone has almost the same quality of Jabra Street 2 which is much expensive than this. Priced at $56, this headset can play music upto 6Hours. You will be getting call control buttons and music controls button [Volume up/down, Previous track, Next track, Play/Pause]. Smart SB-01 Edge SRS WOW HD: If you are searching for the best Bluetooth headphone for music then better choose Smart SB-01 HD. Priced at $62 this head phone features DSP, SRS WOW HD and 3D Surround sound standards. Equipped with a 450mAh battery, it can play music non-stop for 15hours. Still it weights 74GMS and the Super Aural Over the ear design provide you great comfort. The only issues that instead of ear plug design it features a ear pad design that do not provide cover from external sounds and noise. 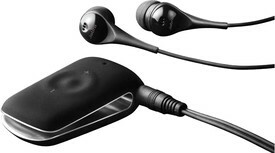 Sony MW600: Sony is a reliable name when it comes to music appliances and headphones. Sony MW600 headphone has great quality and it features all the Aura of Sony like in-ear design, music control, 11 hours playtime with 170mAh battery, 13Gms weight. Priced at $72, this headphones looks promising, yet I would prefer time tested Jabra Street 2. 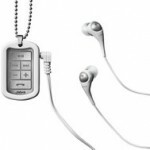 Jabra Street 2: Army Tag design, in the ear, multi device connection, noise reduction, Crisp clear sound with Bass improvement and 8 hours playback time. Jabra Steet 2 is a most worthy Bluetooth Headset I have ever tested that compete with Sennheiser headsets that are lost double or triple in price. I would highly recommend it if you are a music lover because these are high bass, clear sound headphones with noise cancellation comfortable ear buds. 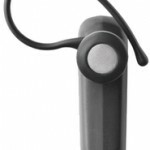 Plantronics BackBeat 903+ Bluetooth wireless headset: Plantronics recently launched their most efficient Bluetooth Music Headset for Phones. 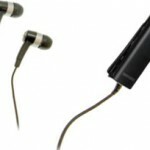 It’s an in-ear headphone with dual microphone Noise cancellation enabled make it best suited for music as well as calls. There are voice commands and multiple call functions. The Sound clarity and Bass is excellent if you tune it well. Even the expensive Nokia and Sony Headset does have this great build and music quality. A Bluetooth Headset you must try.